I was sitting at lunch with my best friend Toni when my phone went off with two text messages back-to-back. I’m so insanely happy for my sister. With two young children, finding a man to love not only her- but her boys was super important. The boys look up to Will so much…and he will be is an amazing father. And equally important, I know he will be my sister’s best friend, husband and partner through all walks of life. He doesn’t give up or walk away when times are hard. He puts my sister and boys first. Always. What else could a big sister ask for? Well, if his dad was the CEO of Starbucks – that would be cool…But, I digress! When Sarah returned home, Will called her into another room. When she walked in, both Braxen (my oldest nephew -age 4) and Will were down on one knee. OMG- I was crying happy tears when she told me her story. How adorable? How special! How thoughtful! confirmed that Bandit would IN FACT be the best ring bearer EVER! Yes, I found a pillow for him and everything…she hasn’t approved this idea yet though…I’m not giving up! stalking pinterest for more amazing ideas! 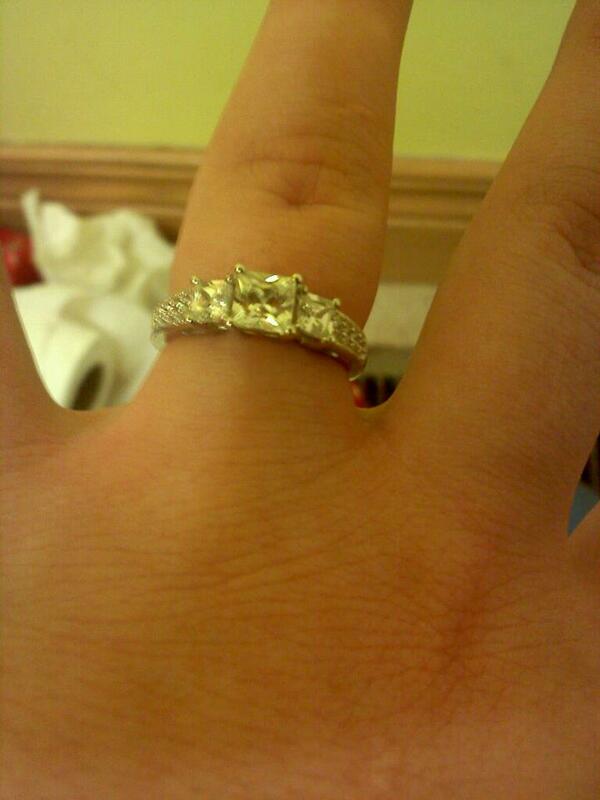 Oh, and a fun fact…Justin proposed to me the first Saturday of December three years ago.